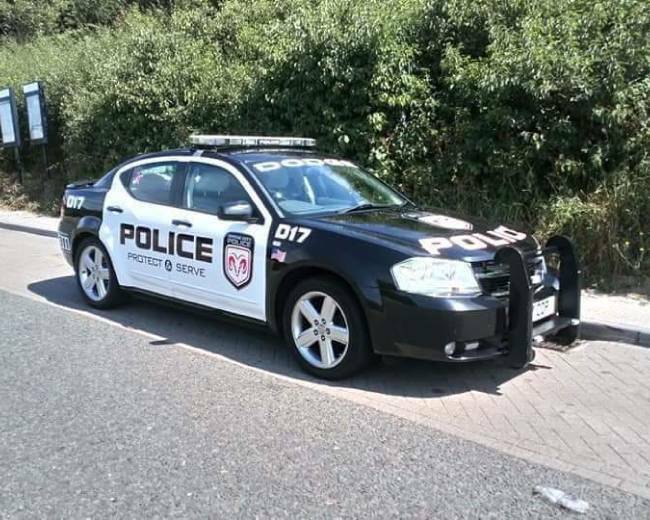 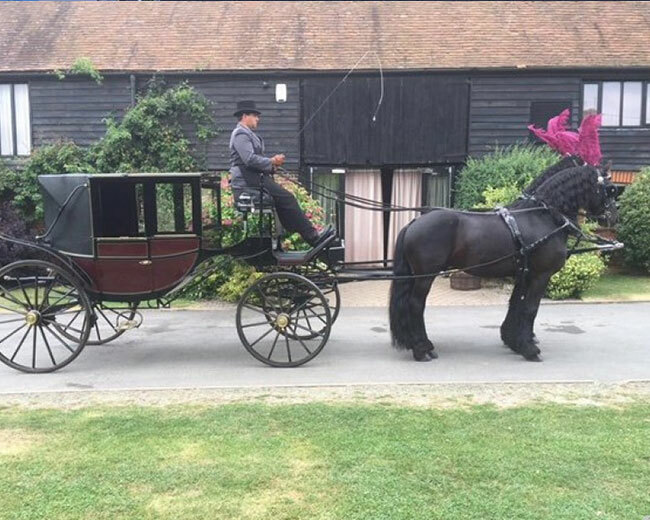 Novelty transport hire options by Wedding Car Hire. 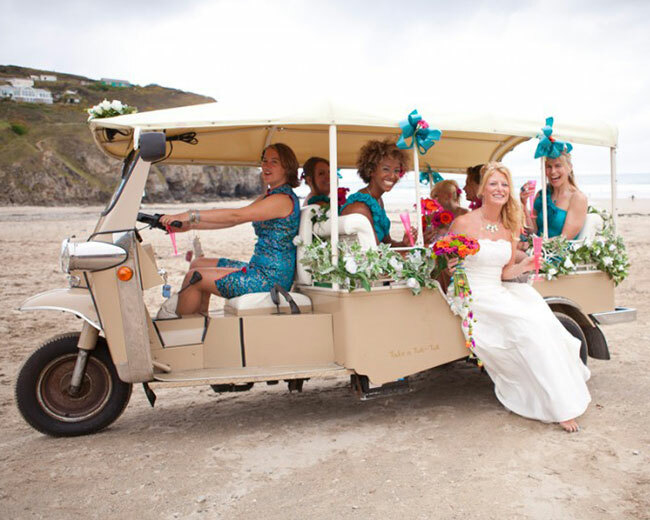 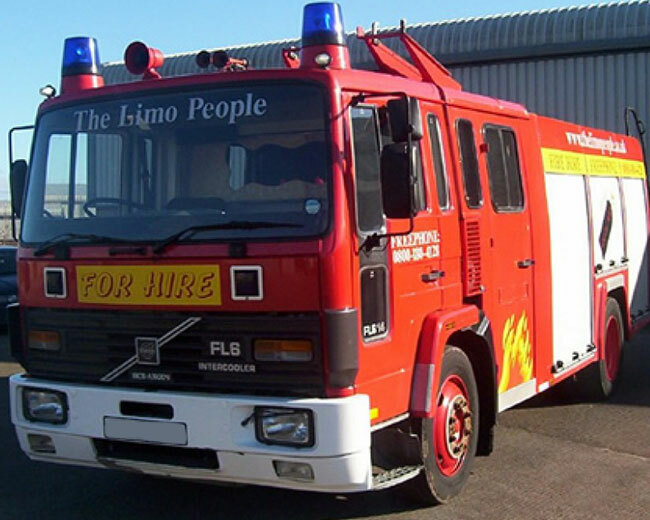 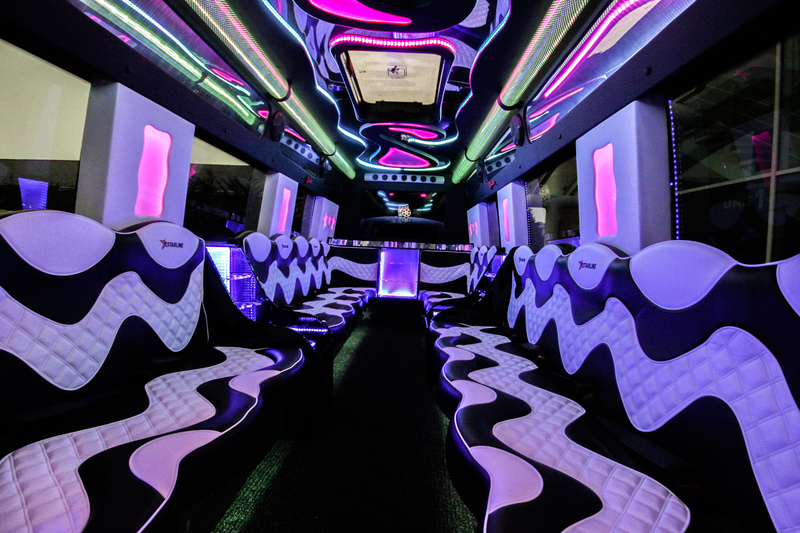 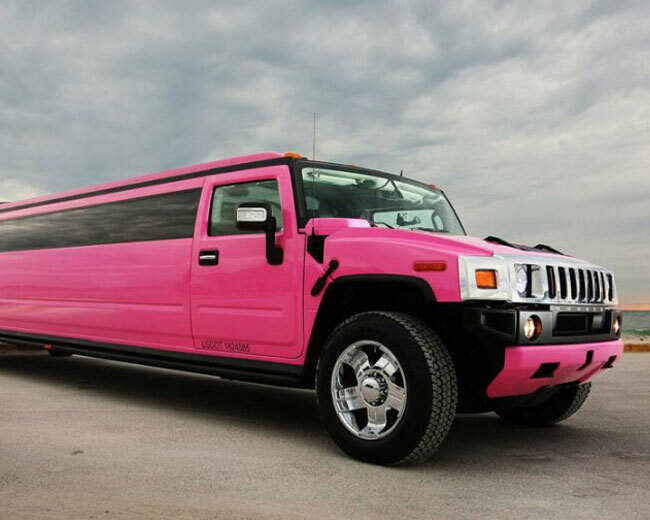 Whether you need to hire a Tuk Tuk or a fire engine limo or something completely unique, weddingcarhire.co.uk can help you find the perfect novelty transport for your needs. 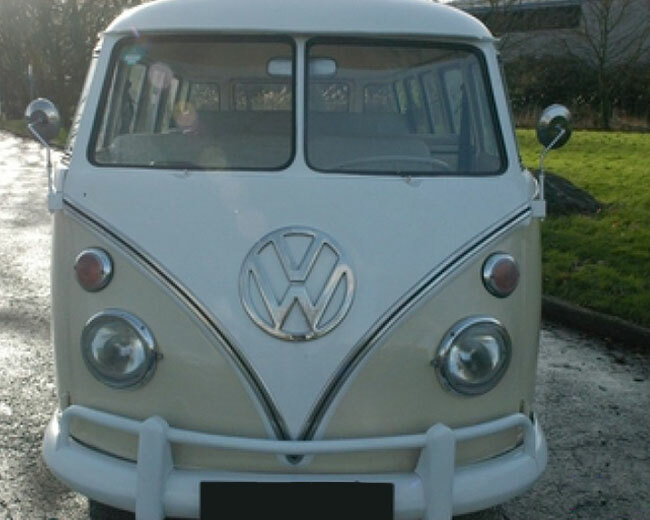 Get a quote now from Wedding Car Hire and save money.